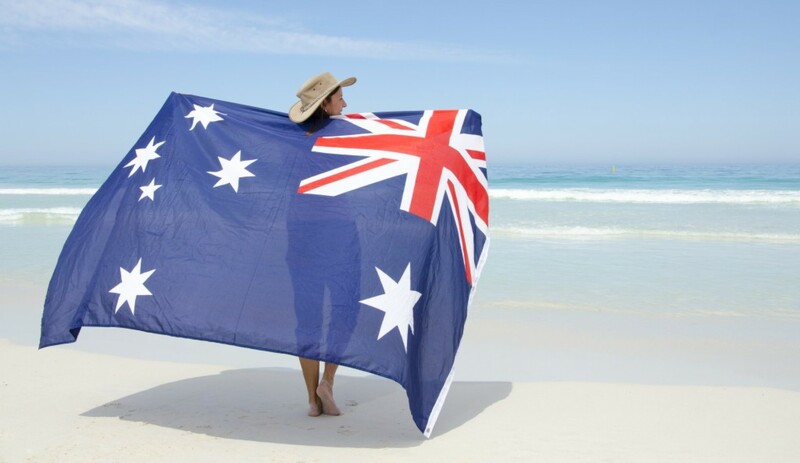 Australian visa and migration fees - How much will you cost me? Australian visa and migration fees – How much will it cost me? Help! I need an expert for my Australian visa application. For a lot of people its great when you come across a helpful migration professional able to give you some free expert information and advice regarding an Australian visa application. When you then consider engaging hiring an expert to represent you in a visa application for Australia, their professional fees may be deal breaker. It can feel like you are entering into a conversation blindfolded about cost, expense, fees and you really don’t know what you to expect. Professional fees can range from AU$4,000-5,000 for permanent residency visas like the skilled migration visas. A working holiday visa might set you back a couple of hundred euro if you use a travel agency outfit. STA Travel, USIT and the like. Visitor visa application are easy enough to do yourself unless there is some issue or problem that makes it complicated. Then most experts may charge fees in the range of AU$500 to 1,000.
Business visas can be even more expensive due to their complexity so it will really depend on the expertise of the migration expert and their specialisation in this area. I just stating ranges. It’s not gospel. Migration professionals differ in experience, competence, technical expertise etc. Sometimes its just about whether you feel that expert is the right fit for you personality wise. 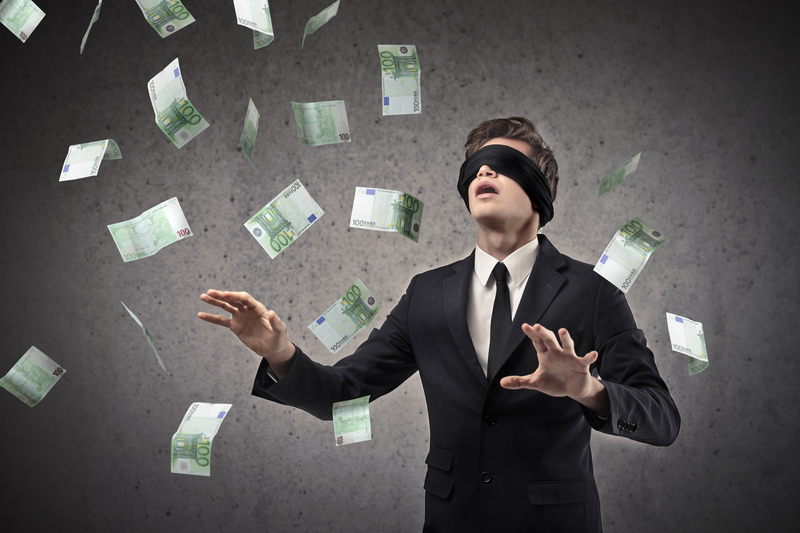 I’m stating the above range of fees as a way of removing the blindfold. It may help you get clear about using an expert to help you with your application. That’s if you feel you need the help and have the budget for the additional fees. Visa application fees which are payable to the Department of Immigration and Border Protection are a separate matter. Here is a link to their fee calculator for current fees.